I’ve been toying with the idea of taking a road trip by bicycle to see some of Canada & America during my 4 months between jobs period. Here I’m going to look into my bike options for my 3000km Pacific Coast road trip from Canada to Mexico. 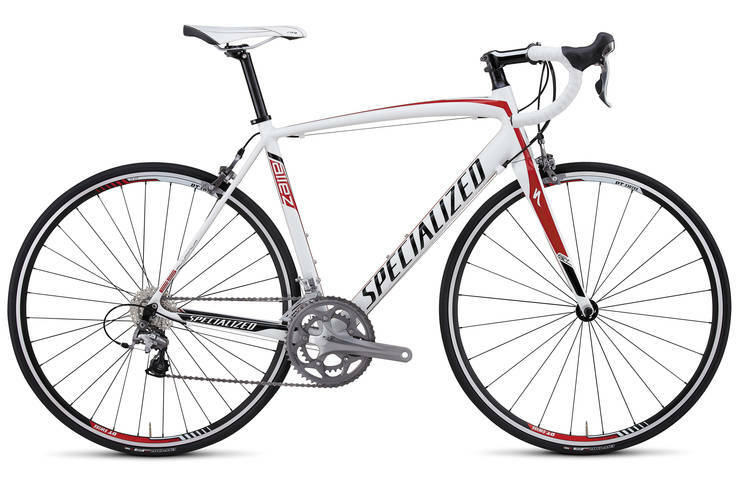 I currently own 2012 Specialized Allez Comp road bike that in its current configuration weighs 9.6kg. I have decided that I am going to make this bike work for the trip even though it is not designed for touring with excess baggage and weight. The bike has no braze-ons or eyelets on the rear fork section to fit a standard rack. There are a number of options to configure the bike into a suitable lightweight tour bike. I weigh 65kg so I am aiming for a total weigh in of less that 100kg for me, my bike and my stuff. This gives me 25kg to play with. I plan to mostly camp along the way so the bike will need to be set-up to carry all my camping and clothing needs. Max Speed 53.3k/h Difficulty Tough! Average Speed 17.6k/h Sleeping JP + Colleen’s Comfy Spare Double Bed! Average Speed 00.0k/h Sleeping JP + Colleen’s Comfy Spare Double Bed! Wow, man! What an awesome adventure! Did you have an accident in Astoria?